Welcome to Two Bad Mice. 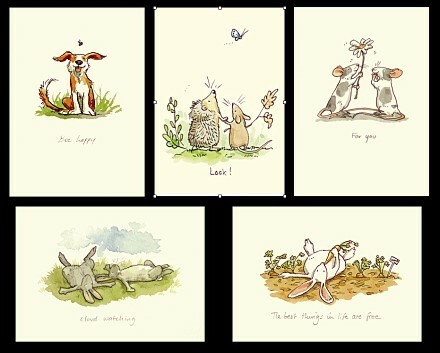 On this website is a full catalogue of all the Cards, Stationery and Ceramic items we currently publish or manufacture. If you wish to find a stockist near you, or simply discuss your requirements, please contact us.